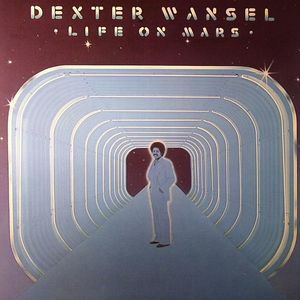 Dexter WANSEL Life On Mars vinyl at Juno Records. 1. "A Prophet Named KG"
1. 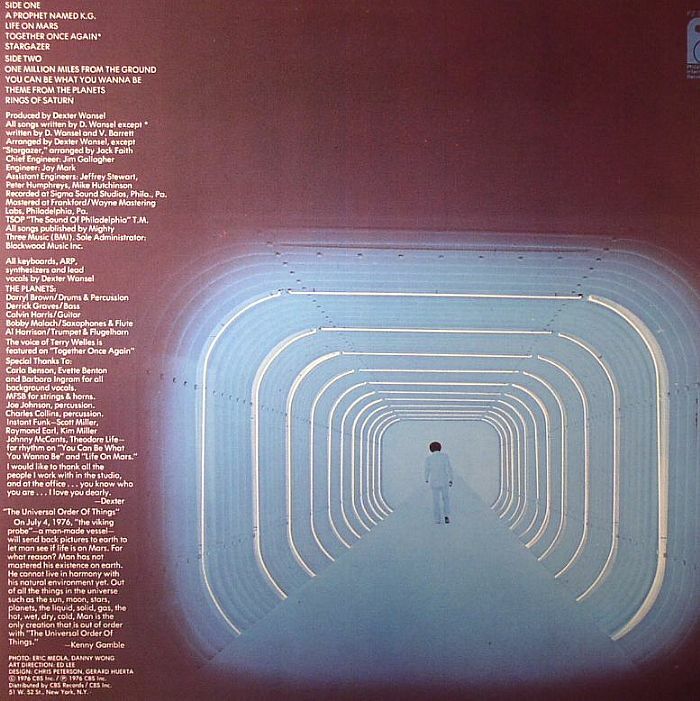 "One Million Miles From The Ground"
2. "You Can Be What You Wanna Be"
3. "Theme From The Planets"